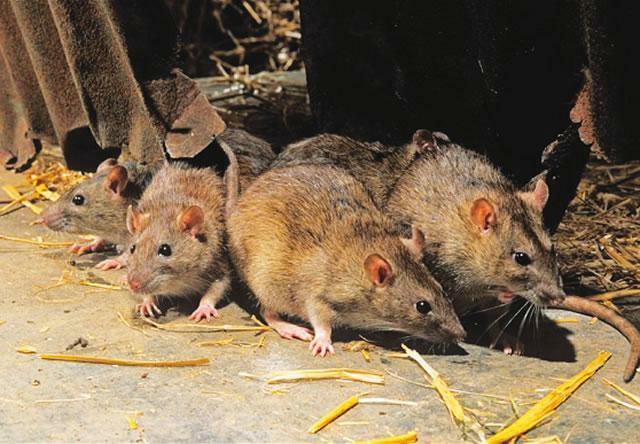 Fourteen more persons have been killed by Lassa fever in nine states, the Nigeria Centre for Disease Control said on Friday. The centre said they died between January 28 and February 3 in Edo, Ondo, Rivers, Plateau, Oyo, Ebonyi, Enugu, Taraba and Nasarawa states. Last week, the centre confirmed 77 cases of the disease in 13 states and the Federal Capital Territory, with 11 of those affected dead. In its latest report, the NCDC noted that 68 new cases had been confirmed in Edo (20), Ondo (22), Ebonyi (7), Bauchi (4), Plateau (4), Nasarawa (1), Taraba (3), Benue (1), Kaduna (1), Kwara (1), Oyo (2), Delta (1) and Rivers (1). It added that between January 1 and February 3, a total of 731 suspected cases had been reported from 19 states, out of which 275 cases were confirmed positive, three confirmed as probable and 453 cases confirmed to be negative. Among the victims were health workers. The NCDC said, “Four new health care workers were affected in Edo State. A total of nine health care workers have been affected since the outbreak in Ebonyi, Ondo, Enugu and Edo states, with one death in Enugu. Ninety eight patients are being managed at the Irrua Specialist Teaching Hospital Treatment Centre (42), Federal Medical Centre Owo (25), Federal Teaching Hospital Abakiliki (8) , Bauchi (5), Plateau (7) and others states.